So many questions have been circling around regarding the Duke and Duchess of Sussex and their Royal Baby. 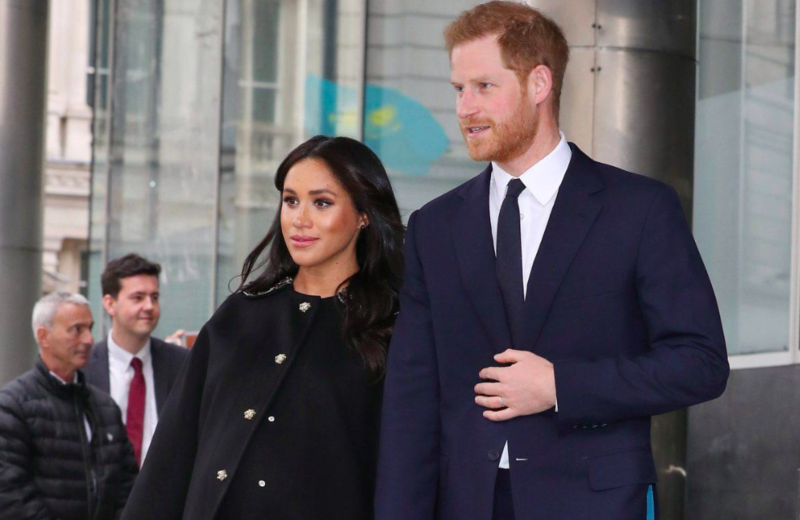 With the big day coming up soon, people are becoming more and more impatient anticipating Baby Sussex’s arrival! 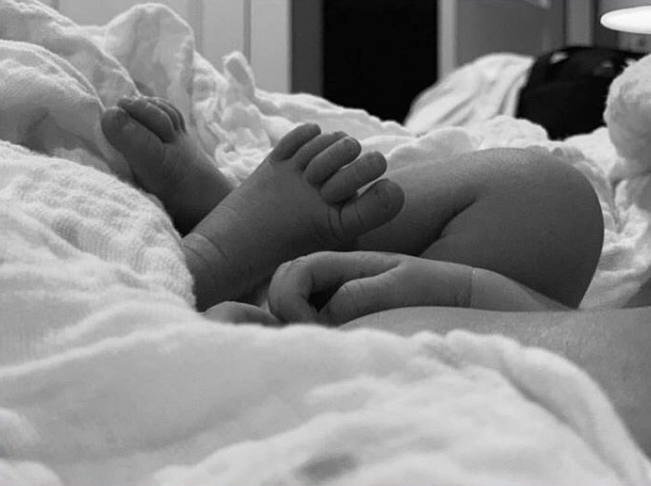 From guessing names, titles, and genders, to questions about breastfeeding, we're going to take a look at two of the most talked about Baby Sussex topics today. We all know Meghan by now and it's a well-known fact that the Duchess of Sussex isn't afraid of breaking rules. And one question that many royal fans have been pressing about has to do with breastfeeding. 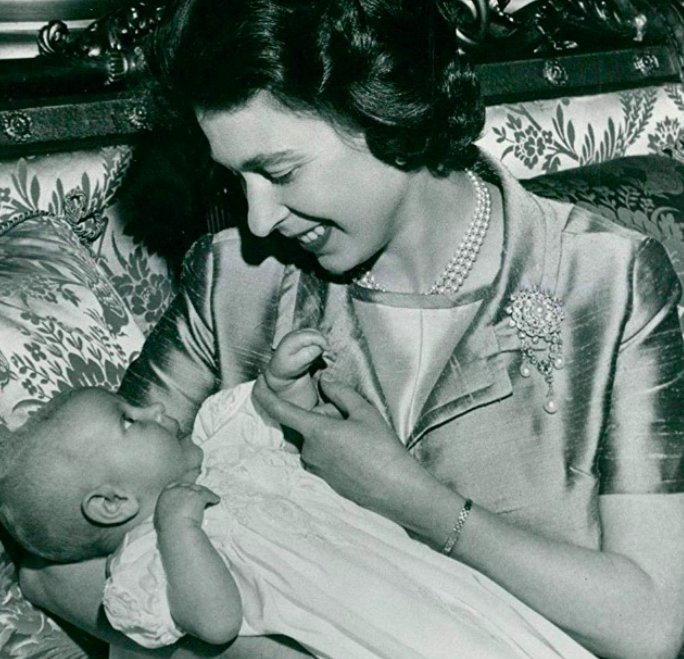 Try to picture a royal mother breastfeeding - such as Duchess Kate, Princess Diana, or even Queen Elizabeth II. Is there an actual prohibition behind the natural process? Let's find out. Centuries ago, it was actually considered distasteful and improper for a noble lady to follow through with the practice. This is why royal women, such as Queen Victoria and Princess Margaret, opted out of the process. Instead, wet nurses were called on to do it for them. According to a report by CheatSheet, the main reason behind this was so that "Queens were free to resume their duties and begin the process of conceiving the next heir." Additionally, people used to believe that affirmed breast milk could become curdled if parents continued to participate in marital relations before weaning. Sounds crazy, doesn't it? However, Elizabeth II decided to break the rules and nurse all her children. Following Elizabeth II, Diana followed suit and did the same with Prince's William and Harry. Catherine continued the tradition, and also nursed her three children. In fact, there wasn't ever a strict rule that prohibited nursing; it was just considered an unusual habit amongst the royal mothers. Now, with Duchess Meghan soon becoming a new mother, the question is raised once again: to nurse, or not to nurse? 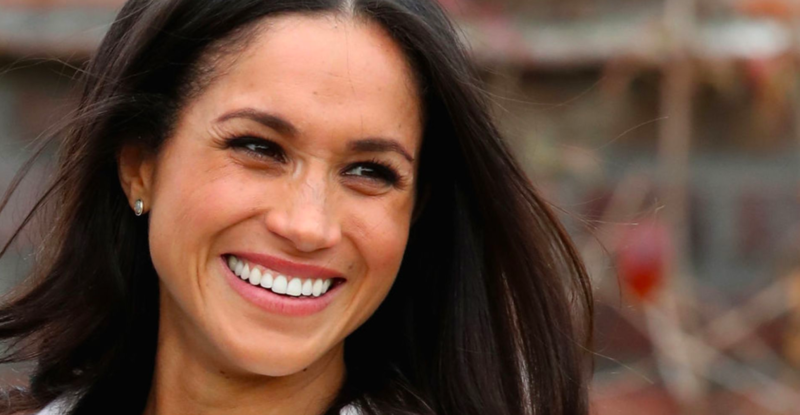 Meghan is notorious for breaking rules and it seems like no one ever really knows what to expect from the Duchess of Sussex. When we look at Meghan's feminist notions, breastfeeding seems to fall under that category. In fact, according to Evoke, Markle might actually help to normalize breastfeeding by doing so in public, since the stigma to public breastfeeding is still prevalent in today's society. Meghan might pave the way for a feminist shift, reflecting a new and modern royal woman. The ordeal would be absolutely outrageous - which is in Meghan's style! Not to mention that her husband, Prince Harry, was breastfed as a baby, so it would make sense that they would like to do the same practice for their child. Duchess Kate once commented on the nurturing manner saying, "It is a matter of personal choice, and new mums should do whatever feels right for them and their baby," as per Mirror's report. Although, the source also claimed that Kate didn't want her picture taken while nursing because she didn't want to become a pin-up for the breastfeeding lobby. Thanks to Queen Elizabeth II, Her Majesty started a chain of feminism and progression within the royal family that's still practiced today. Something that was frowned upon before, has become the norm now. And now, with the rebellious Duchess of Sussex part of the family, we're keeping our fingers crossed for a bold move once Baby Sussex is born. Now, the moment we've all been waiting for! Who will Prince Harry and Meghan’s baby look like? 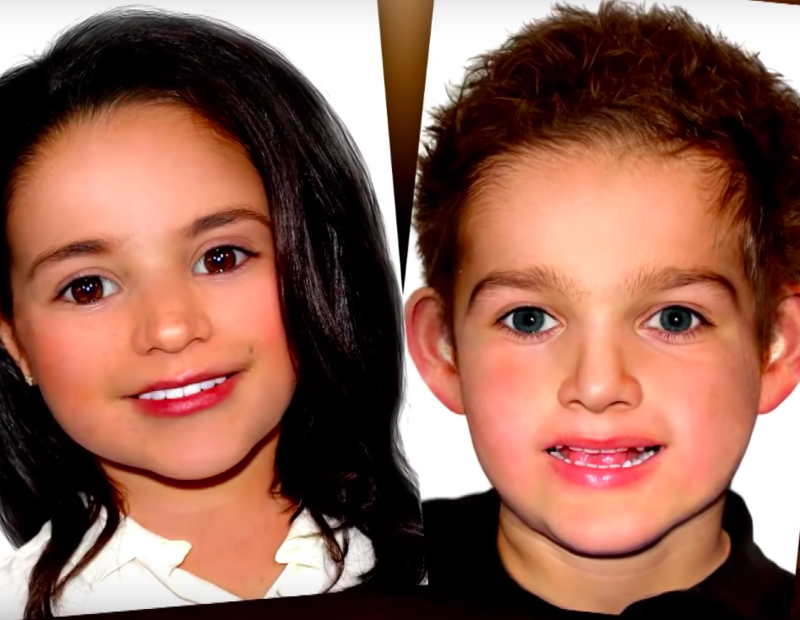 An expert American forensic artist, Joe Mullins, was contacted to compile two sketches of the what the babies might possibly look like. HOW DID THEY COME UP WITH THESE IMAGES? Firstly, the forensic artist had to take some time to study numerous photos of both Meghan Markle and Prince Harry. After listing through various pictures and making comparisons, he took the most recent images of them both to create the mock-up photos of their baby. And, the results of the sketch were scarily accurate! 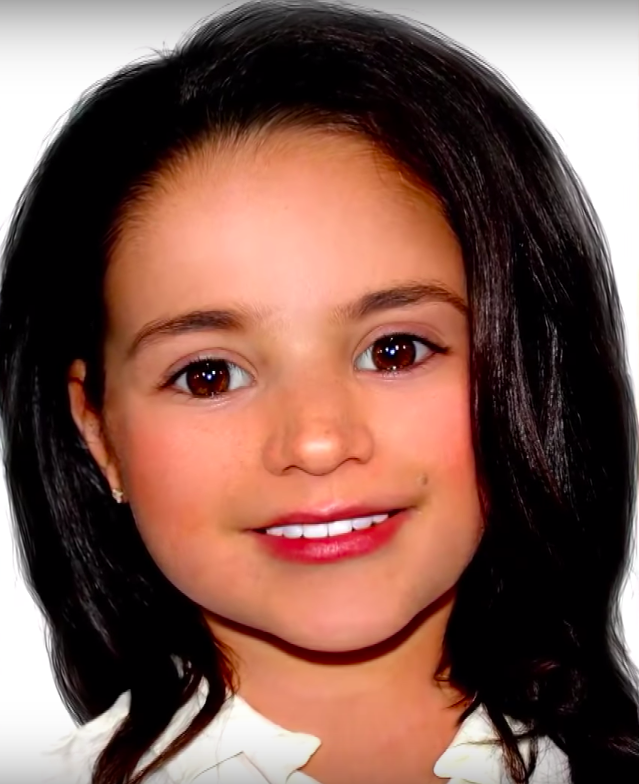 When we look at the possibility of Baby Sussex coming out as a girl, Meg Jr will definitely be inheriting some specific features from her mother. For example, she’s set to have hair that’s as luscious and beautiful as her mum’s, as well as the same dark, gorgeous color. Her deep brown eyes and dark eyebrows will more than likely be passed down to her too. When it comes to her smile, though, she’ll probably get it more from her father, with a thinner top lip compared to the bottom one. 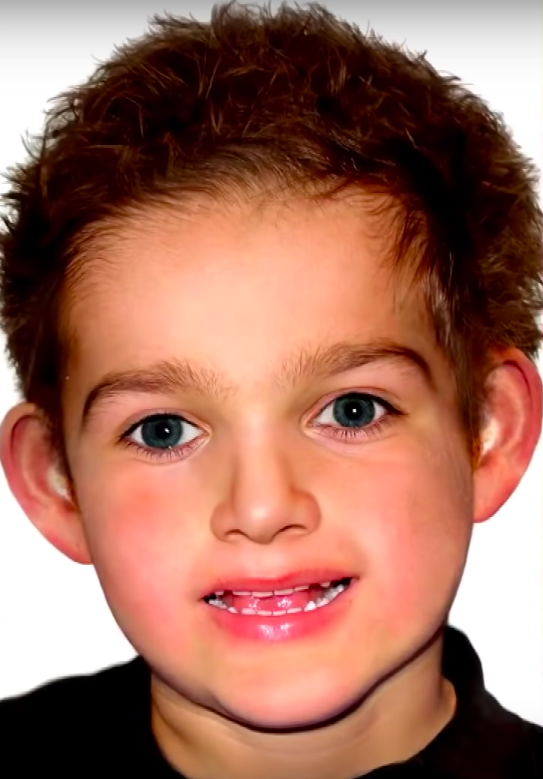 When it comes to little Harry, the boy will, of course, inherit more of his father's features. This will include the Windsor ears, a dark shade of ginger hair color, similar to his dad's, and lips that will be slightly fuller than his. And apparently, the boy will be a little cheekier as well. Regardless, we're confident that the baby is going to be beautiful! 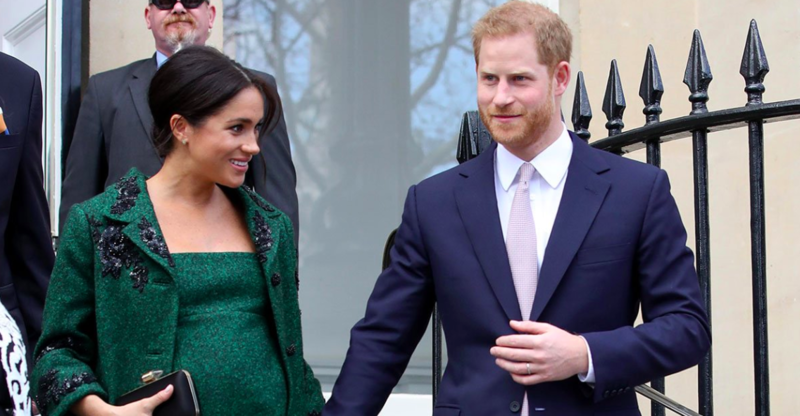 Whether its a girl or a boy, Meghan and Prince Harry will surely be just as ecstatic with either, and can't wait to welcome their little bundle of joy into the royal family. What do you guys think - are the mock-up photos accurate? Do you think it'll be a boy or a girl? And who will Baby Sussex look like? Let us know in the comments below! And check out some more related articles about the royal family for more interesting updates! Many people speculate that Prince William should take the title instead of him once the Queen steps down, and Kate Middleton should become Queen Consort at that time. Let’s take a look at the things that would happen if the Duchess of Cambridge becomes Queen. Former award-winning television lightning director, Thomas Markle, Meghan Markle's father, could release more contents from the letter the Duchess of Sussex wrote to him, detailing the hurt and heartbreak their bitter rift is causing her.